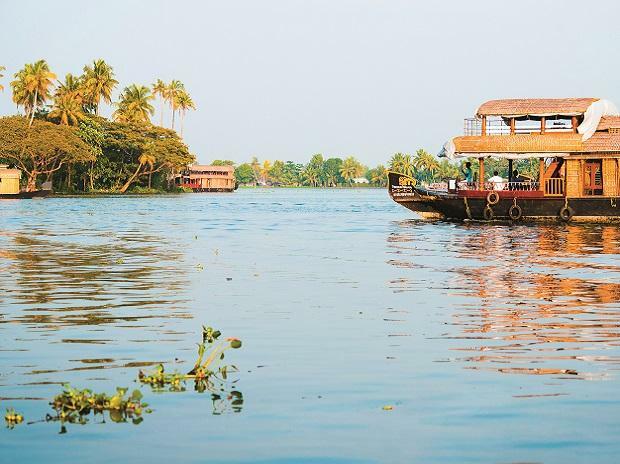 “The number of tourists who visited Kerala in 2018 touched almost half the state’s population. This impressive growth has been achieved against the century’s most severe deluge,” said Kerala’s tourism minister Kadakampally Surendran. “It was through hard work and determination of the Tourism Department, tourism trade and the coordinated efforts of other government departments that the state had been able to achieve this impressive growth,” said Secretary of Kerala Tourism department Rani George.